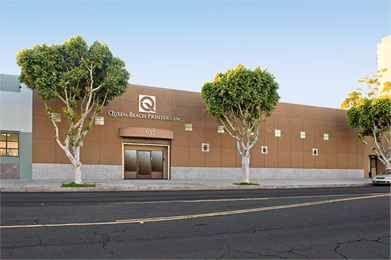 Queen Beach Printers offers consistent solutions and results to individual, agency and corporate print demands. Providing expertise throughout the process, from concept through quality control and distribution, your print collateral will deliver on time and in budget. Nothing less than client satisfaction is our measure of a project’s completion. With Queen Beach, relationships are built on trust by delivering print time and again that makes you look great, with ease.